Norman the Nomad: Come celebrate my 30th Birthday! 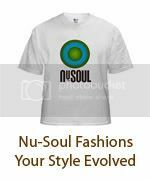 Nu-Soul Magazine and Soul Union Present another evening of Eclectic Soul Fusion! 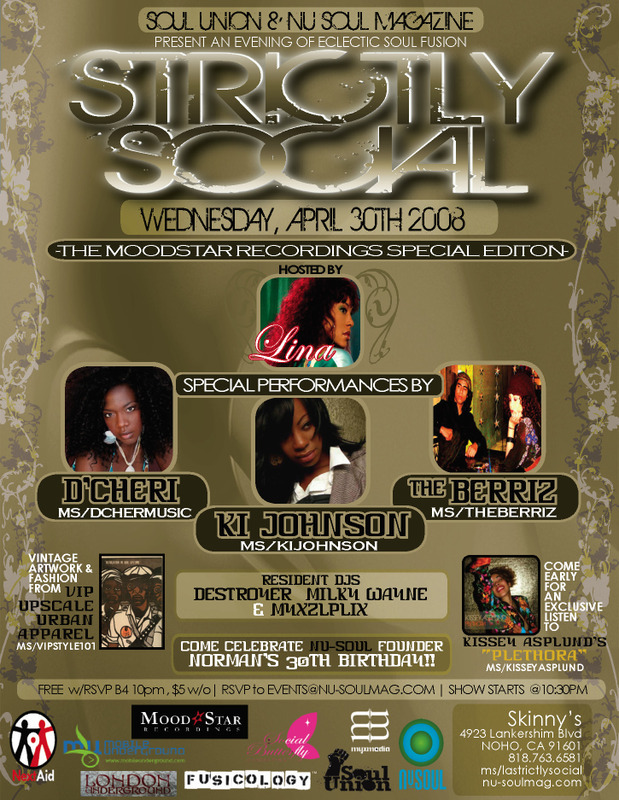 Also come celebrate Nu-Soul founder Norman's 30th birthday!